It has pleased ‘his all-powerful royal highness’ the president of Sierra Leone, to yesterday sign another order from above, instructing the release of the country’s most popular journalist – David Tam Baryoh from prison. Tam Baryoh had been incarcerated in jail for over a week by the president, for criticising the president’s poor handling of the Ebola crisis, and his intention to illegally amend the country’s Constitution to stay in power beyond the required two terms. But president Koroma said that the journalist was arrested “for preaching tribalism, hatred and division in the country”. Lawyers and Human Rights groups describe Tam Baryoh’s arrest and detention as a gross abuse of power by the president, and violation of the rights and freedom of the press. They say the journalist was blackmailed into signing a confession statement which then guaranteed his presidential pardon. Although Tam Baryoh may be out of prison, he is clearly not a free man. Many in Sierra Leone had expected the former British Prime Minister Tony Blair to advocate for the release of the journalist from prison during his visit this week to Sierra Leone. But those hopes were dashed, when it became apparent that Mr. Blair has no interest in human rights and civil liberty in the country, other than his own personal financial interests. Tam Bayoh’s release came yesterday, after the persistent campaign, especially by the country’s civil rights group – Rightsway International and the Sierra Leone Telegraph, which attracted the attention of British politicians such as the Bradford MP George Galloway. (Photo – below). 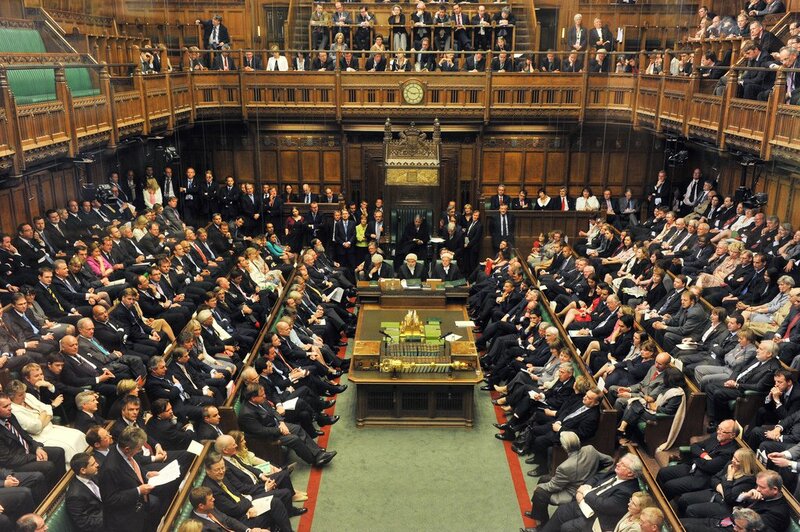 It was George Galloway’s early day motion in the British Houses of parliament, which raised concern about the despotic behaviour of president Koroma, that forced the president to then release Tam Baryoh from prison yesterday. 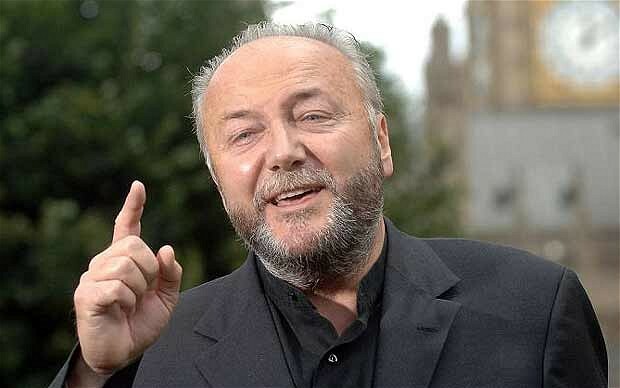 George Galloway’s political party is known as the ‘Respect Party’, and is very well known for its campaign against human rights abuses all over the world. But Tam Bayoh’s release does not come without conditions. Whilst he is no longer incarcerated behind bars at the country’s maximum security prison, he is not a free man. Before his release yesterday, the police upon the instructions of the president, imposed a hefty Le50 Million bail, which many in Sierra Leone, especially those belonging to the Kono tribe, believe to be retributive and maliciously punitive. In addition to the hefty bail, which was raised by family and close friends of the journalist, he is also required to report to the police criminal investigations department every Monday. Following the arrest of the journalist, his radio station, offices and home were raided by the police. It is understood that broadcasting equipment and personal belongings of the journalist, were confiscated by the police. It is not clear whether a travel ban has also been imposed on the journalist as one of the bail conditions. 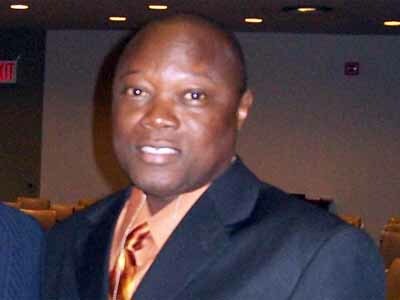 The Sierra Leone Telegraph will be interviewing David Tam Baryoh in the coming weeks. 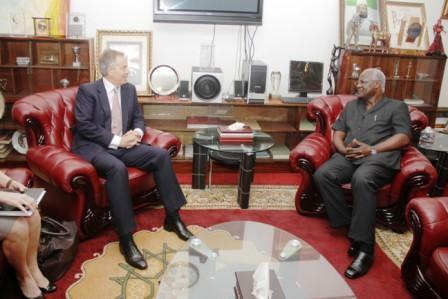 A prominent Sierra Leonean political commentator, said: “I hope Mr. Tony Blair took the opportunity to advice his dear friend not to pursue his third term ambition which supporters of the Government have been promoting through the slogan – AFTER U NAR U. Is this the actual reason behind the current constitutional review? The present Constitution limits the tenure of the President to two consecutive terms of five years each and then it is goodbye, Mr President. “The praise at the turn of the century by some western leaders, including Tony Blair, for renaissance African leaders – Kagami, Musuveni, Campaore et al – for promoting good governance in their countries was misguided and premature as recent political events in Burkina Faso show. Today, as Tam Baryoh spends his first twenty-four hours out of jail, he is still not a free man, and the fight for the reinstatement of his civil liberty and press freedom in the country, continues. Tam Bayoh’s arrest has not only further deepened the tribally polarised political atmosphere in the country, but has brought a new level of distrust between the people of Kono district and the northern based ruling APC party. With efforts to win the fight against the deadly Ebola virus becoming more elusive by the day, questions continue to be asked about Koroma’s leadership qualities and his ability to galvanise the country towards the common goal of defeating the disease. What is certain now though, is that president Koroma can no longer be regarded by the international community, as a trusted ally and partner for development and the promotion of democracy and civil liberty in Sierra Leone. His divisiveness, dictatorship, corrupt and poor leadership, pose a serious threat to the country’s peace, after a ten year brutal civil war that took the lives of over 200,000 people. History must not be allowed to repeat itself in Sierra Leone. Sierra Leone Chief Justice refuses to quit – another signed order from above? President Koroma should be ashamed of himself. Does he want to bring back the Pa Shaki APC days? He will not succeed. In fact the sooner he leaves that office, the better. We will only be too happy to see the back of him. He has failed the country miserably and has now resorted to imprisoning those who speak the truth. He and his cronies squandered aid money intended for health and education and look at the Ebola mess we have found ourselves in. Now it is health workers who are paying a very high price in the fight against Ebola. Most of the donations for Ebola are unaccounted for, health care workers have not been paid their risk pay. Unbelievable. I do not care what bottlenecks are preventing these monies from reaching the workers. It is his job to make sure they receive these monies. I do hope David Tam Baryoh continues what he does best, as the nation has surely missed his MONOLOGUE.